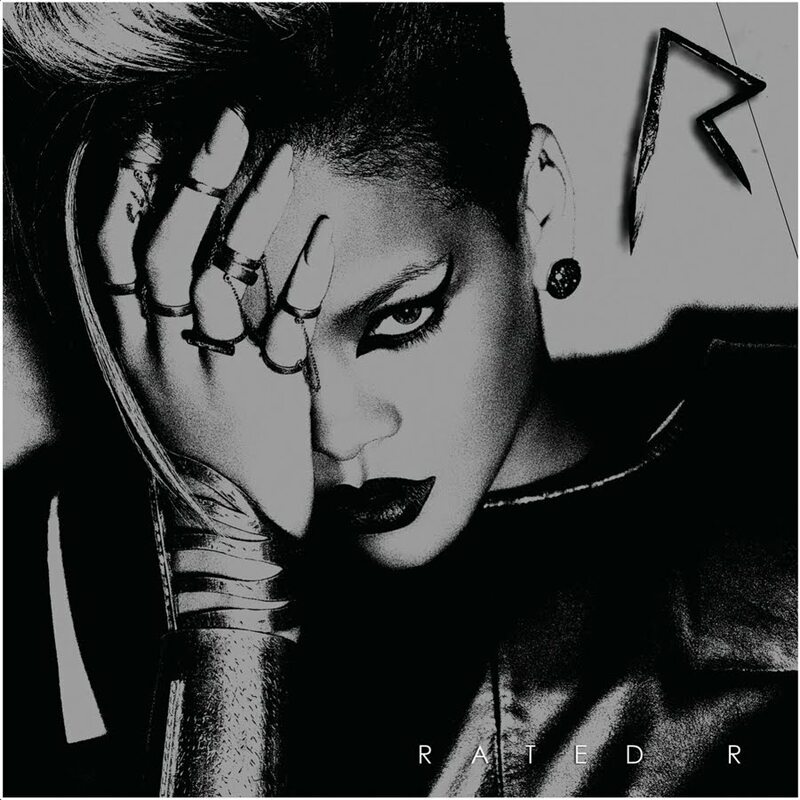 I have just listened to Rihanna Rated R album and suprisingly being not a huge fan i have to admit a couple of pop/rock songs are pretty much good.Rated R sounds like her music label is throwing away the RNB Diva replacing it by a more broader audience Pop/Rock image.I think the difference has just been made between Beyonce and Rihanna. Lenny Kravitz performs at The Fillmore New York at Irving Plaza on October 11, 2009 in New York, New York. Singer Lenny Kravitz was tossing back some vodka public relations campaign during his performance at New York’s Irving Plaza on Monday, and he offered to share his drink with concertgoers at the end of the evening. A source told the New York Post newspaper: “They kept yelling at him in between songs to share the booze. Finally, at the end of the show, he gave in and offered the bottle to a group of fans in the front row. They were literally fighting over who got to take his last shot of vodka. You are currently browsing the archives for the Rock Stars category.